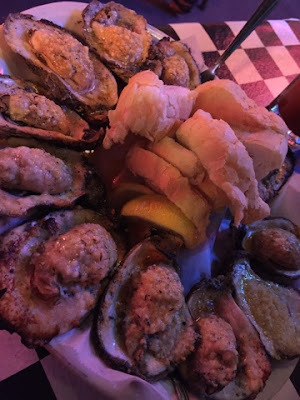 Dear God, I am in love with charbroiled oysters!!!!! 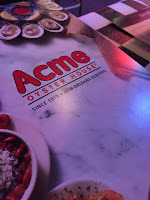 If you haven't had the pleasure I would need you to stop reading this, run to your local seafood market (we love Hull's Seafood Market of course) and figure out which recipe you will try out of the two infamous New Orleans charbroiled oysters: Drago's Seafood Restaurant (recipe) or Acme Oyster House (recipe). Although it would be impolite to tell you which I prefer (Drago's), to be fair they were both amazing. I was threatened and told bad things would happen to me by Megan if I did not go to Acme Oyster House. So, let's visit there first shall we? First off the line is ridiculous, allthough it goes very quick. The staff couldn't be friendlier and I love the checkered tablecloths. The bloody mary was amazing, although I ordered a oyster shooter and it never came out (boo!). The oysters were extremely large in size, perfectly cooked and very yummy. The stuffing was a little on the heavy side and as you can tell from the picture, sadly wasn't cooked all the way through and there was no charbroiled taste, it was sort of bland. I ended up taking off the stuffing and enjoying them almost as a steamed style of eating but that was annoying because the point was to wait in a line for charbroiled awesomeness. I was a tad disappointed. The size of the oysters, tho, look at them! They were perfect. PS Steve's Po Boy was delicious. But I don't go to a steakhouse for the chicken, and nor should any of you. Sigh. Even writing those three words makes me sad and my mouth water a little. Drago's is in the Hilton New Orleans Riverside which I was thinking that maybe we had made a mistake. I didn't want to go to a hotel bar for some oysters. Oh, quite the contrary! The restaurant had the same kind of feel like the casino restaurants in Vegas, it was Ginormous! I would be surprised if they were ever on a wait! It was rocking and rolling on a Wednesday night but yet we were seated instantly. Since I was still feeling a little Irish fluish, I didn't drink but one glass of wine. I was there for the oysters, let's go! SO! I ate almost two dozen and could have kept going. 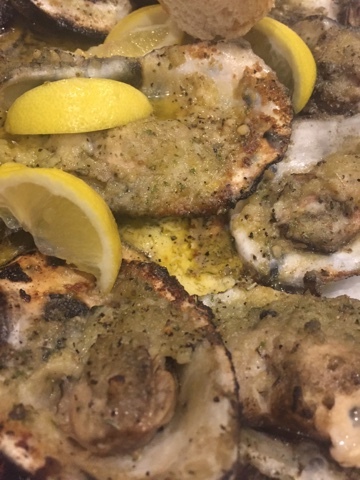 They were cooked to perfection, had this amazing charbroiled finish and the garlic butter and stuffing...oh my gosh, I never wanted it to end. 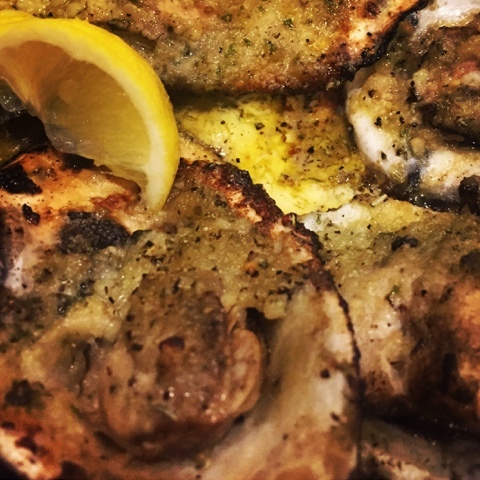 They were a little smaller than at Acme, but other than that...there is a reason Drago Cvitanovich has been the oyster king of New Orleans for four decades–and that’s saying something. I promise you will be happy either way, but I am interested in your experience!! Join Einstein Bros. Bagels for Summer Fun! 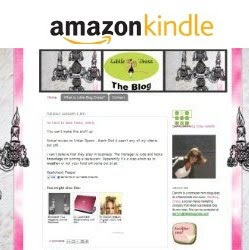 Junior League of Daytona Beach-The Year That Was!